Advertising memorabilia and vintage advertising items are highly collectible due to their beautiful artwork and charming designs. Advertising memorabilia comes in a variety of forms from posters and signs to ashtrays and drink coasters. So, what’s in your closet? 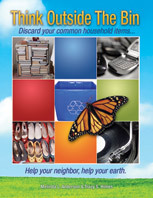 Do a Google search on interesting items before donating or giving them away to determine if they have any monetary value. 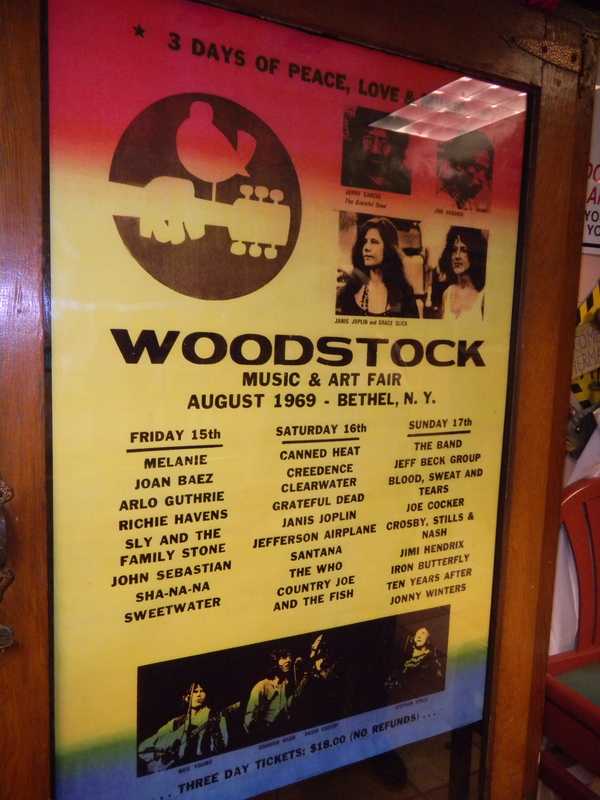 This entry was posted in Advertising, Artwork, Memorabilia, Think Outside The Bin and tagged advertising memorabilia, postaday2011, Woodstock poster. Bookmark the permalink.